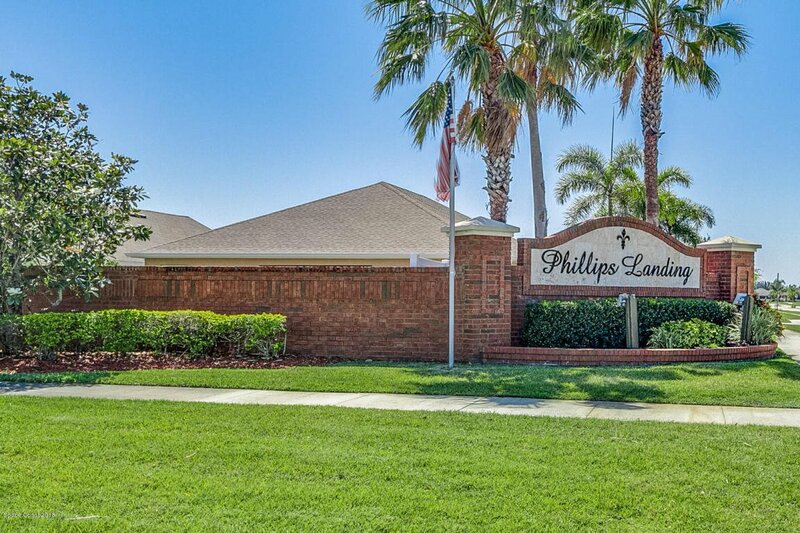 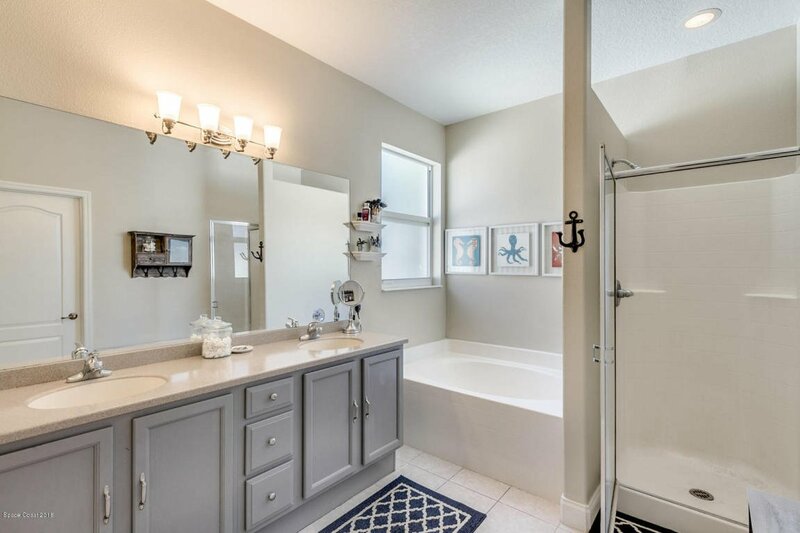 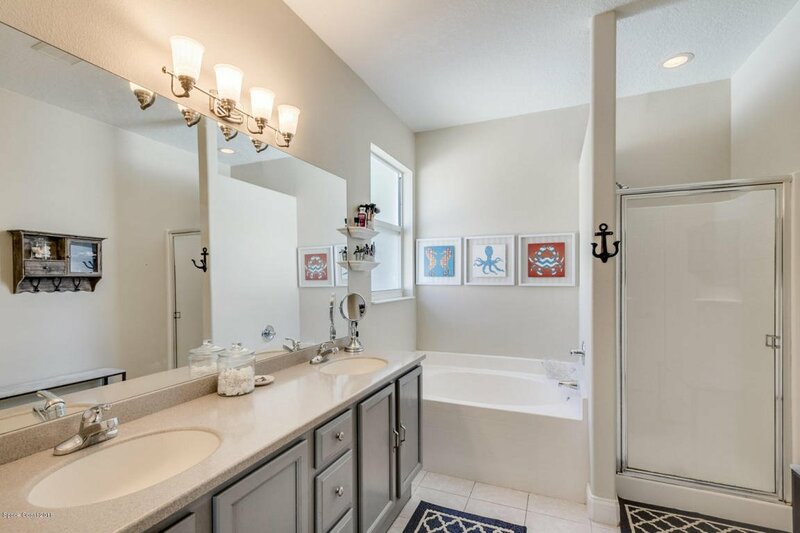 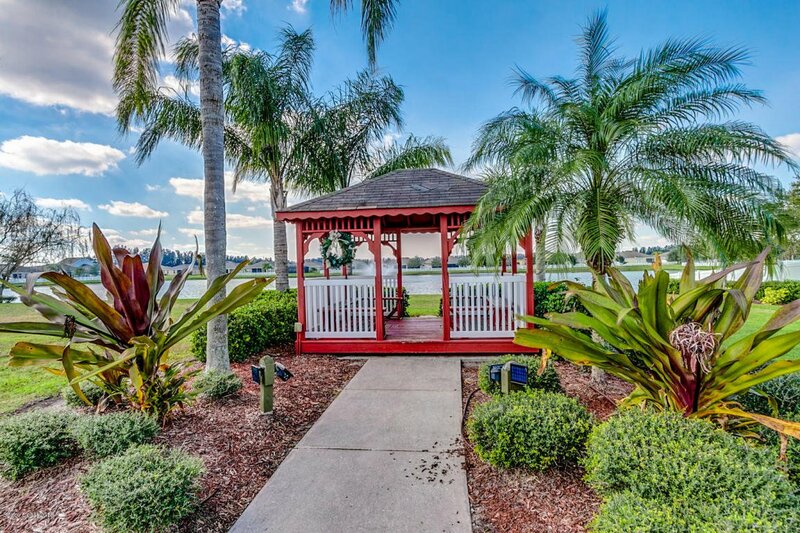 You will fall in love with this delightful Phillips Landing home that backs up to a canal. 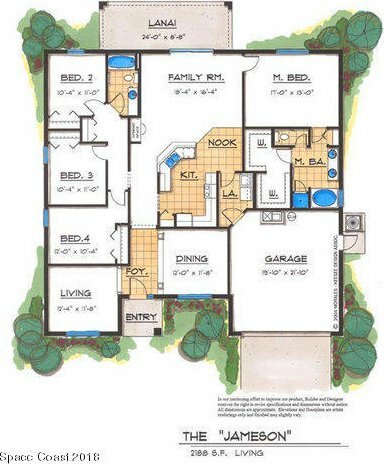 This 4-bedroom, 2-bathroom home has a 2-car garage--giving you 2,172 sq. 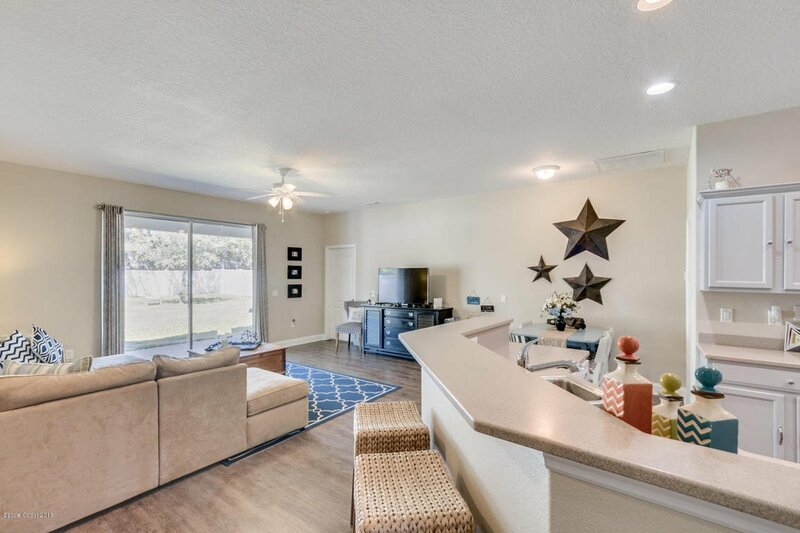 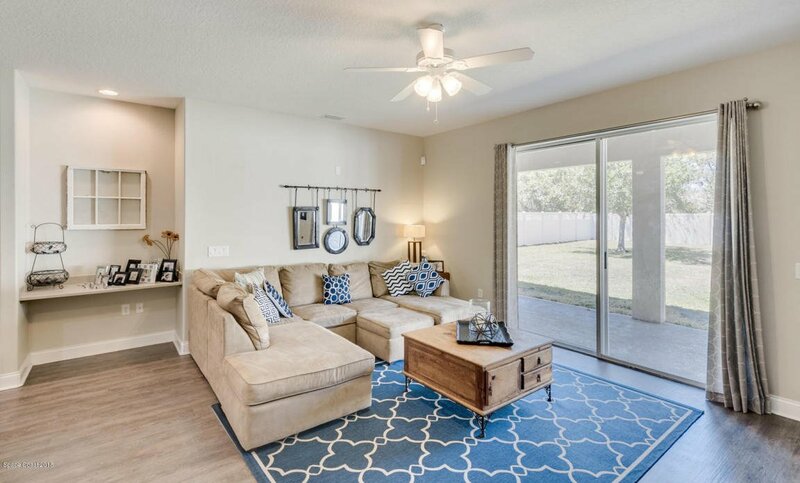 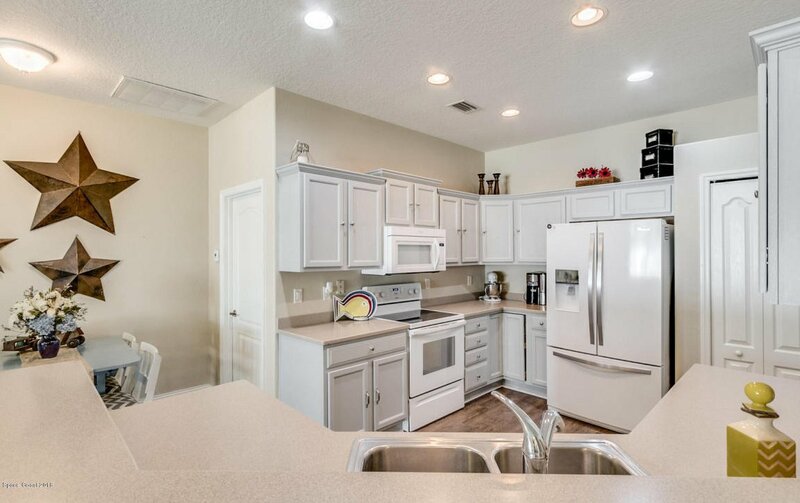 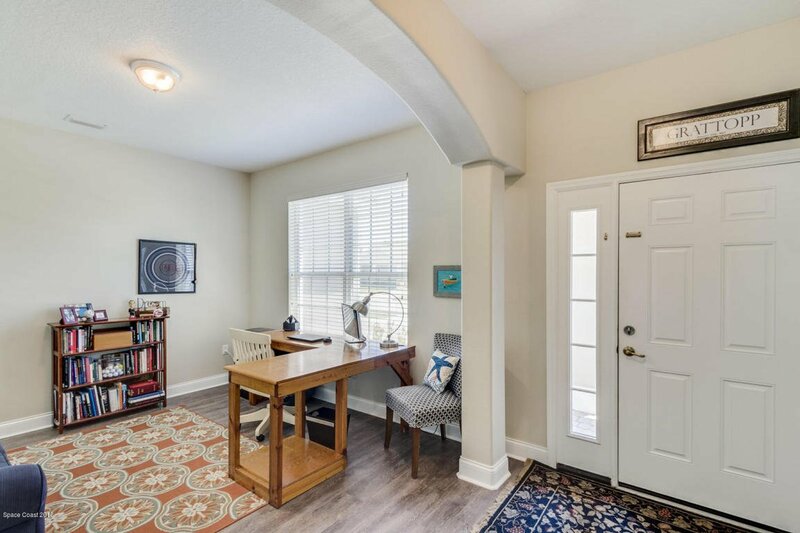 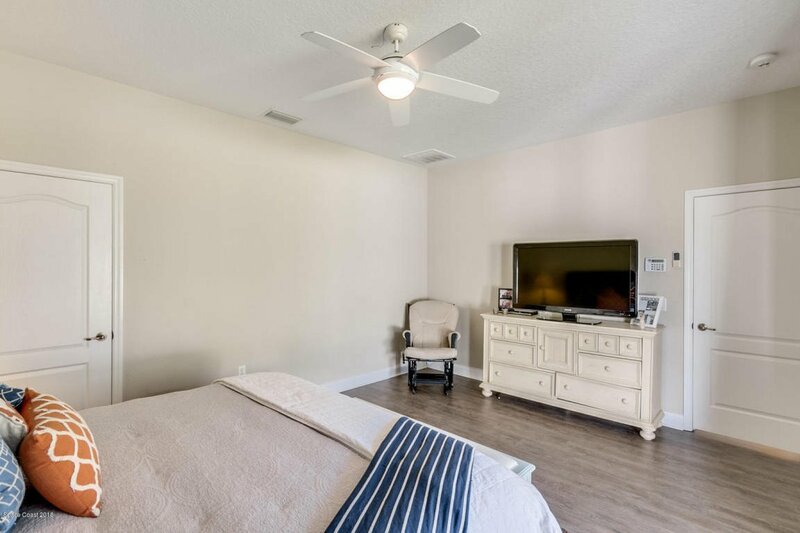 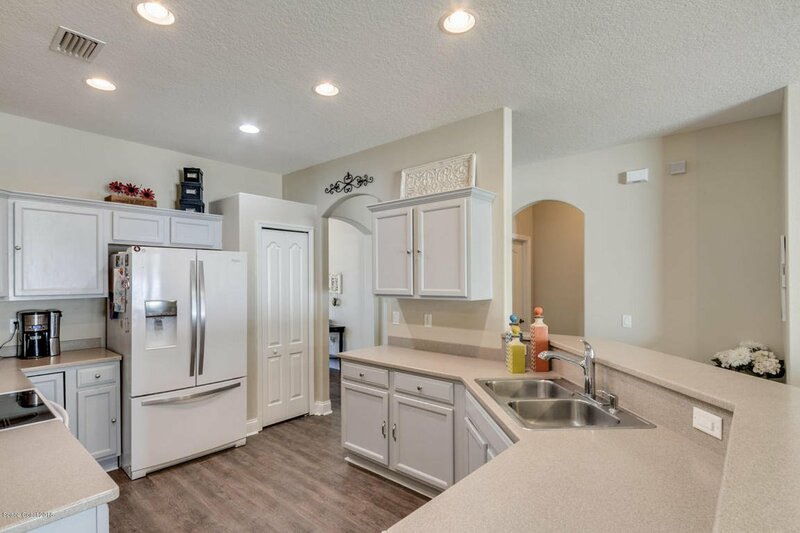 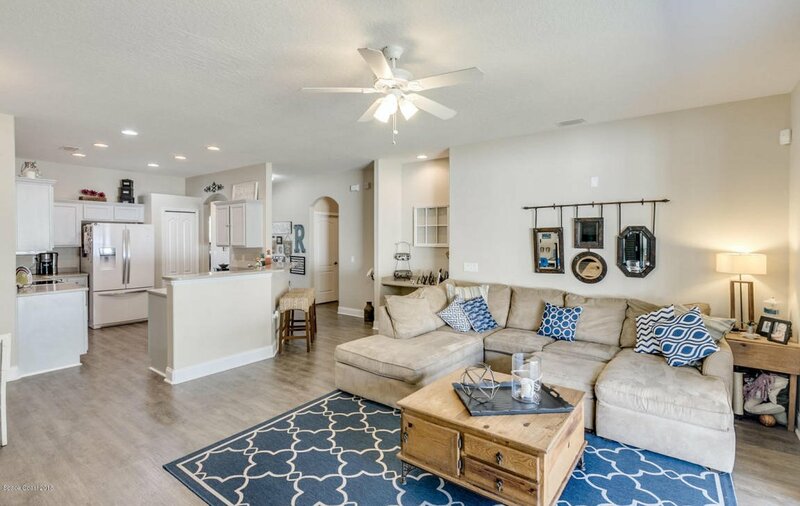 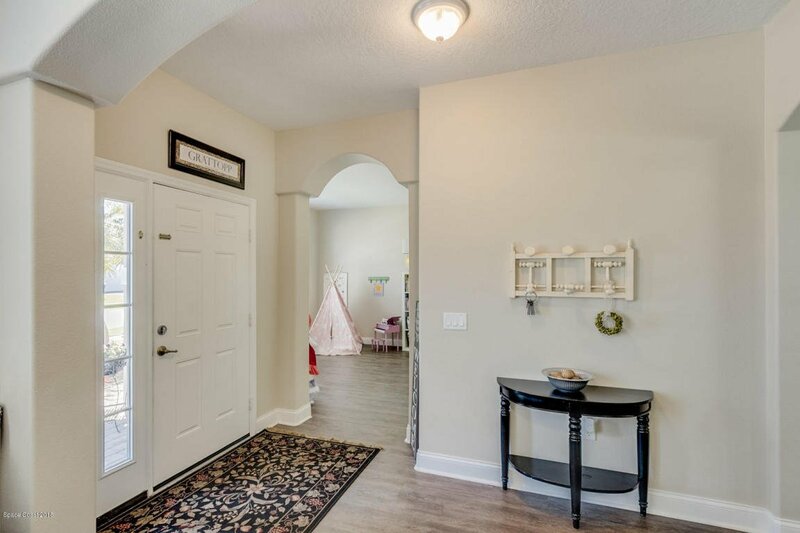 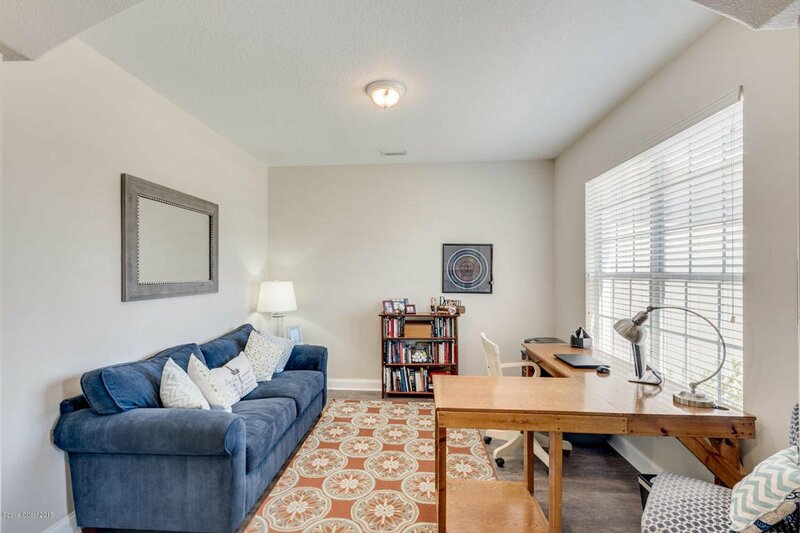 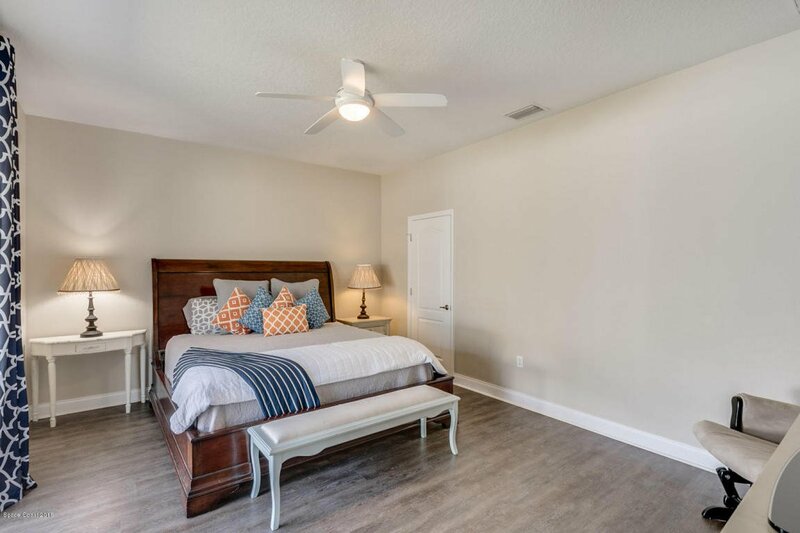 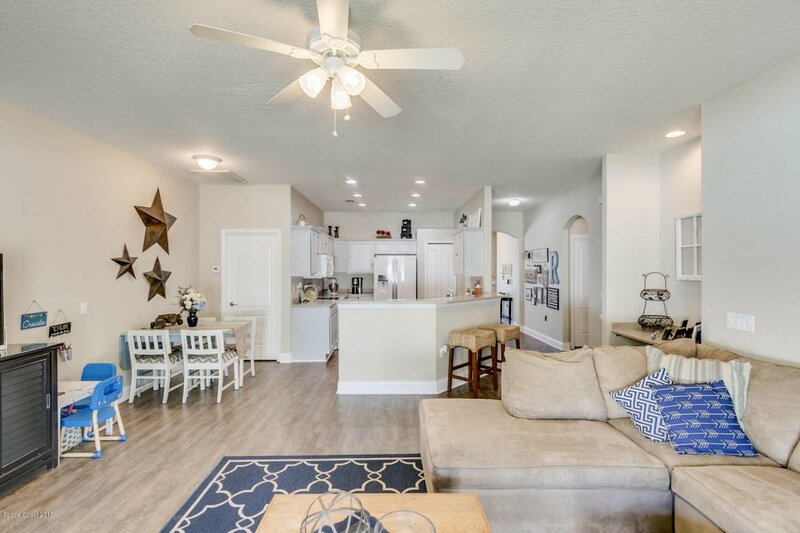 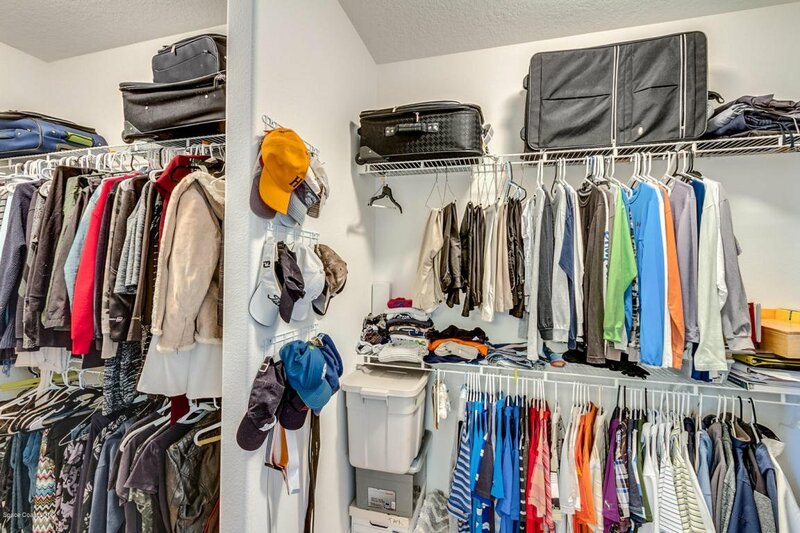 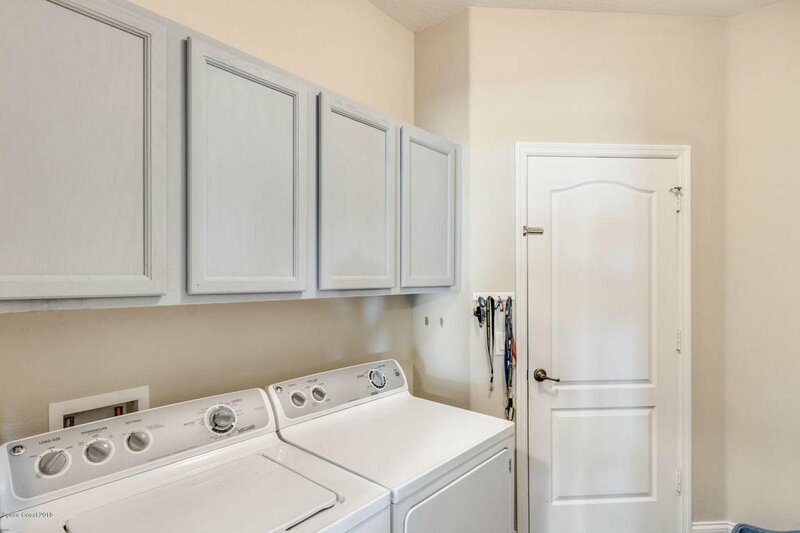 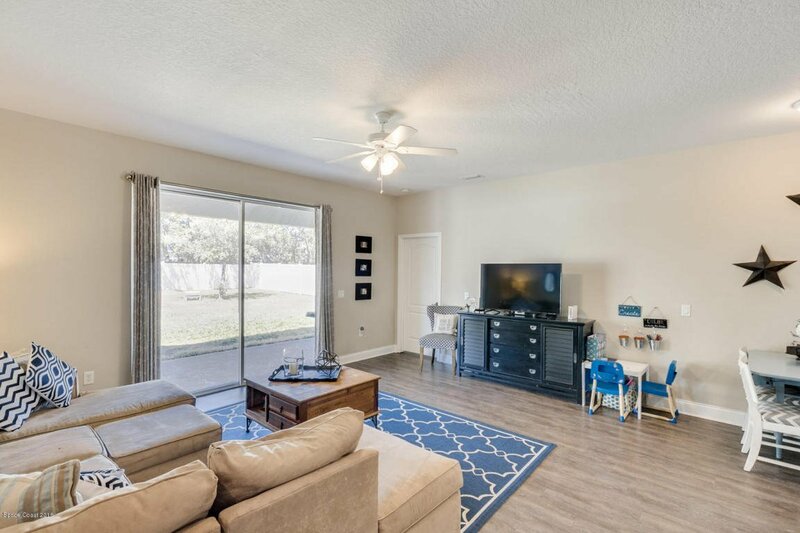 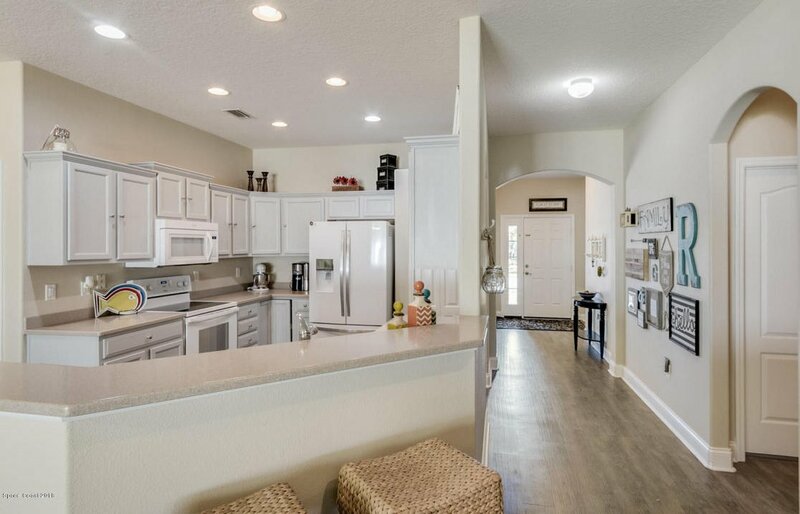 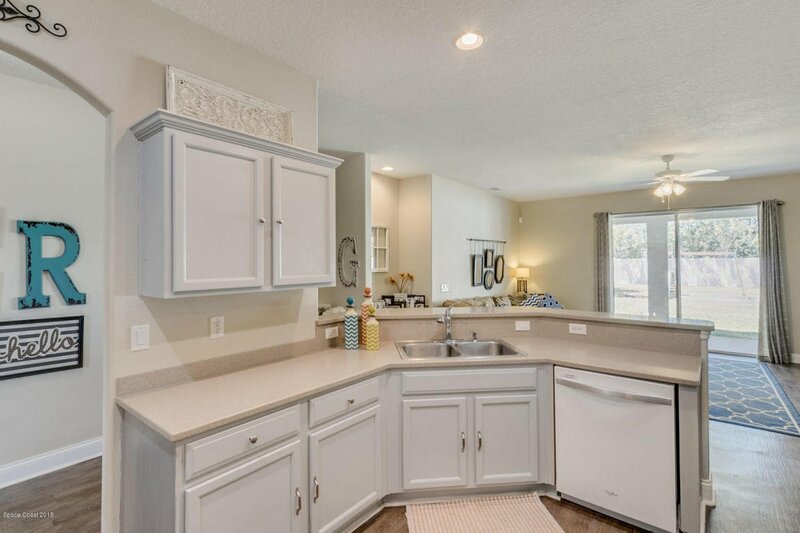 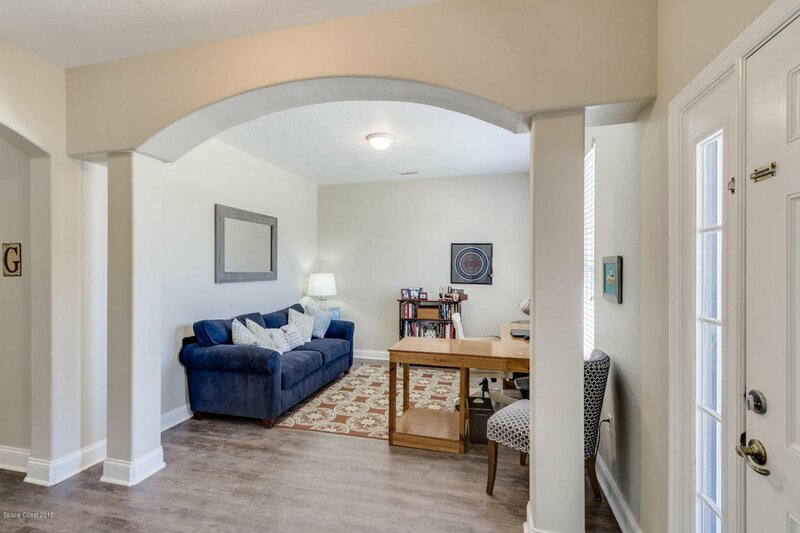 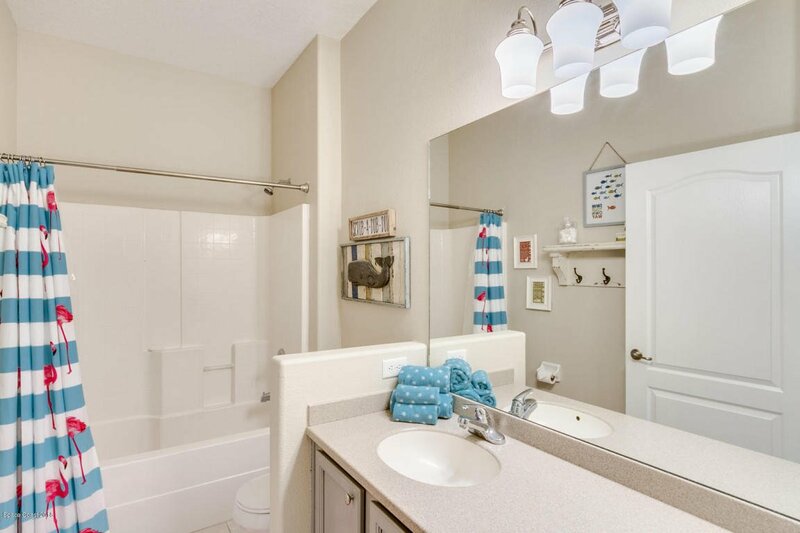 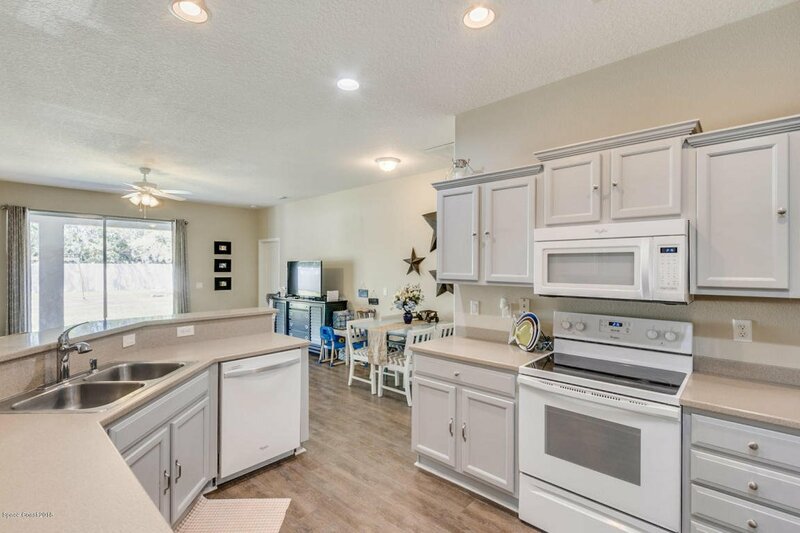 ft. of spacious elegance, laminate flooring in the living areas, tile in bathrooms, and carpet in 3 of the bedrooms, with a beautiful on-trend white and gray kitchen. 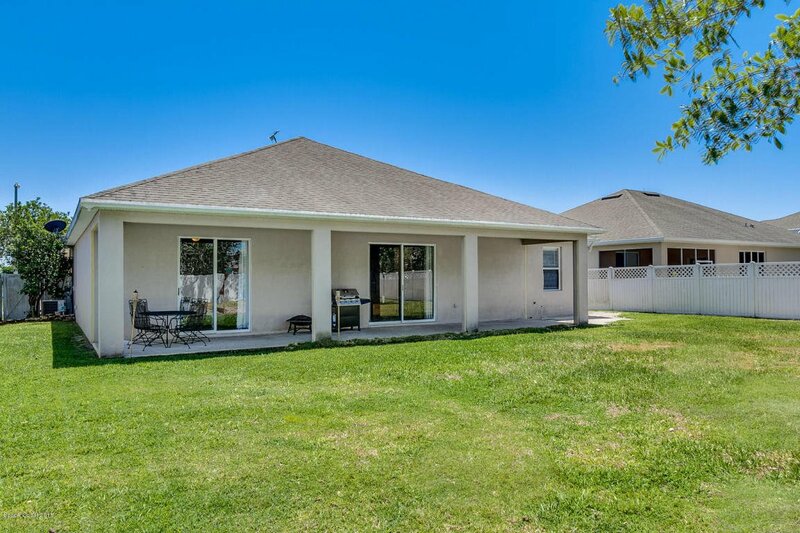 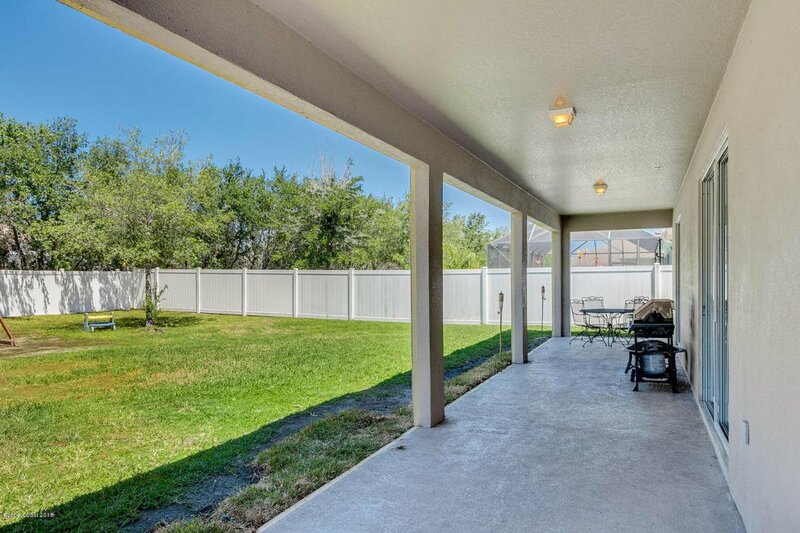 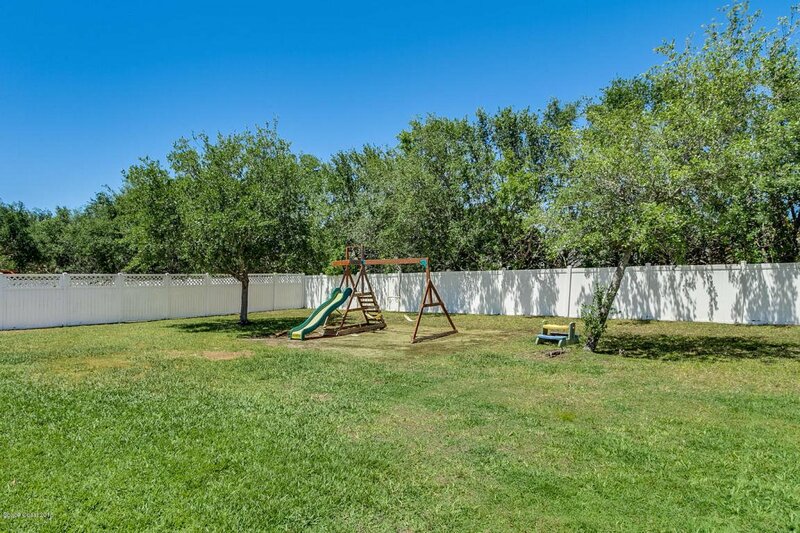 There is plenty of room in the fully-fenced backyard for hosting barbecues, or just to enjoy the quiet from your trussed porch. 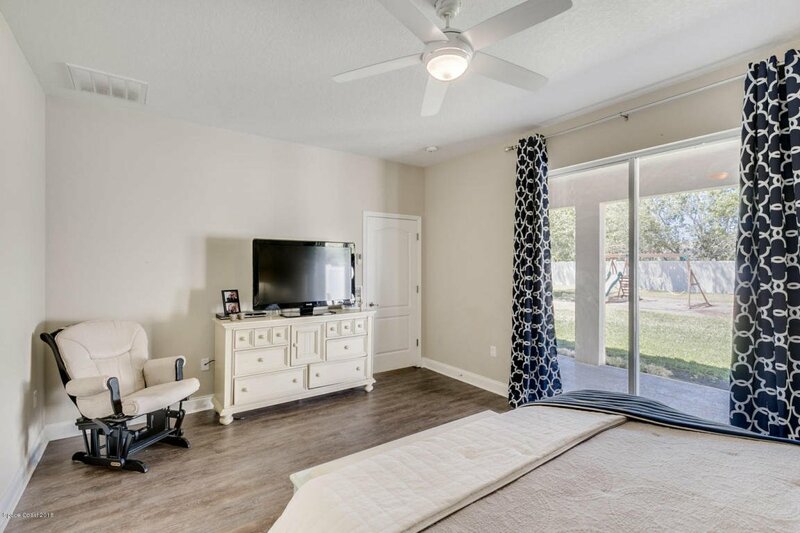 There are formal living and dining areas as you enter this spacious home, and the split bedroom floor plan ensures privacy for your guests. 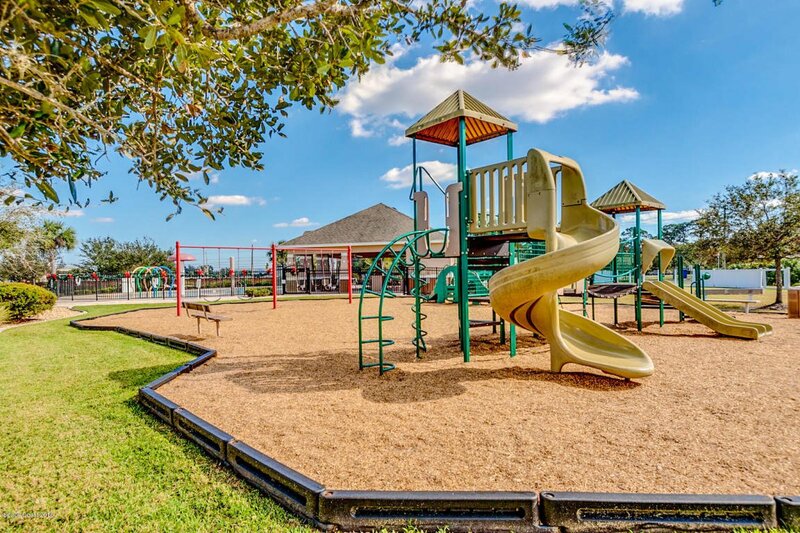 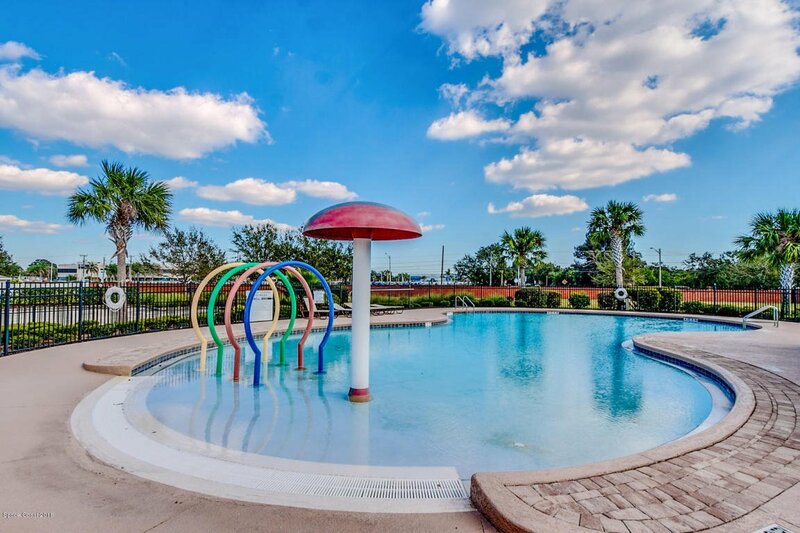 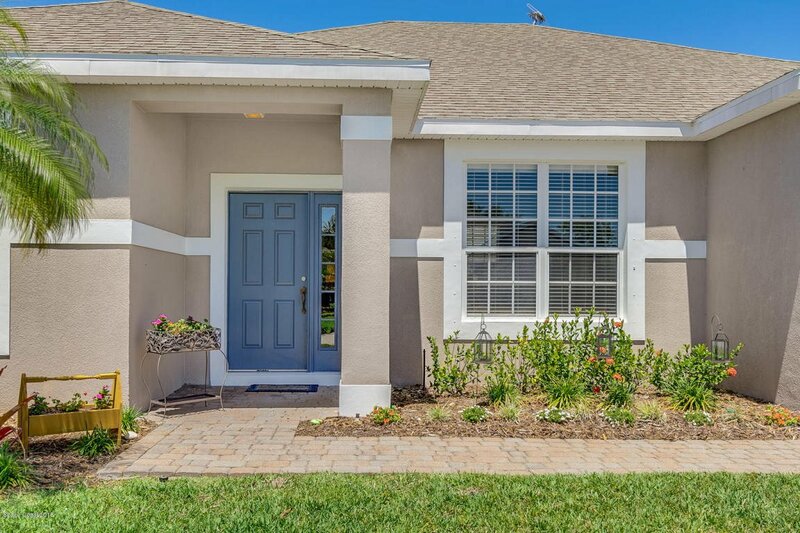 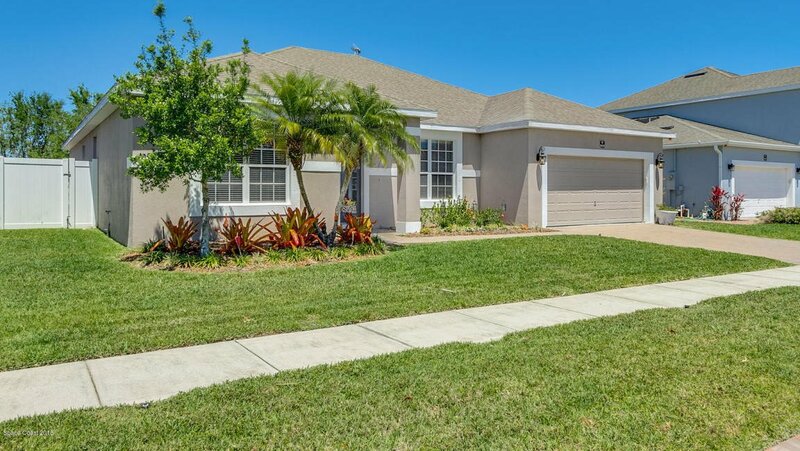 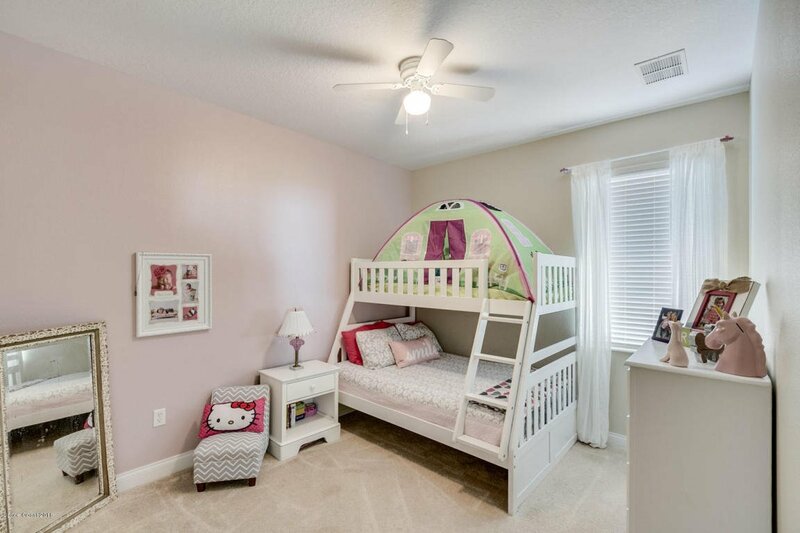 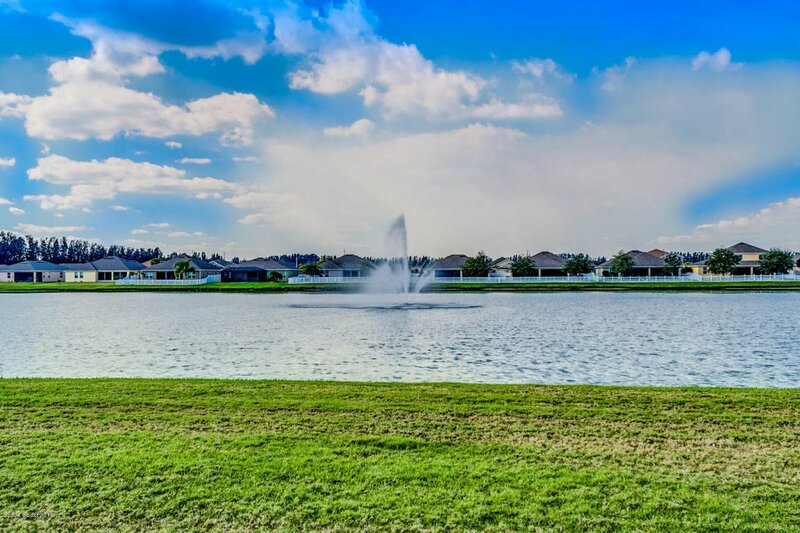 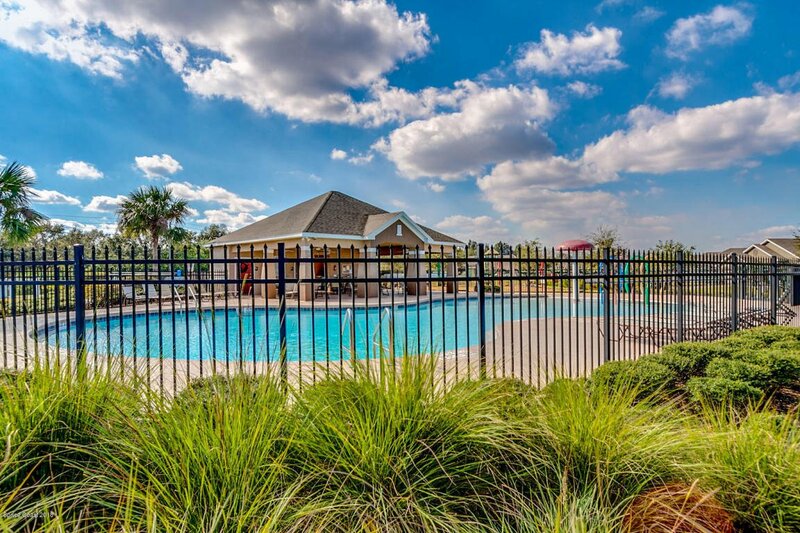 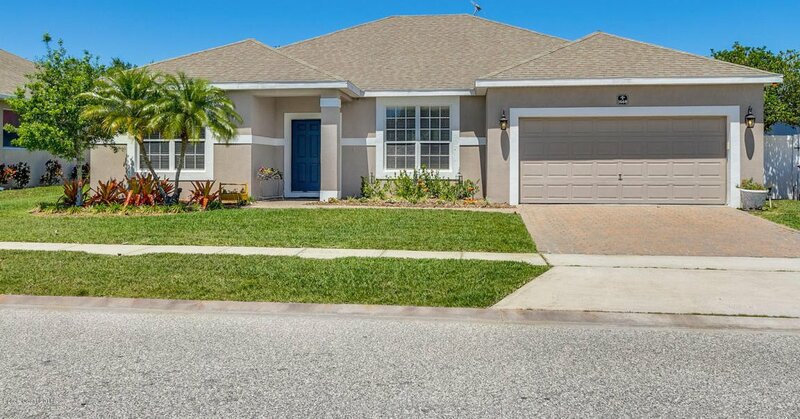 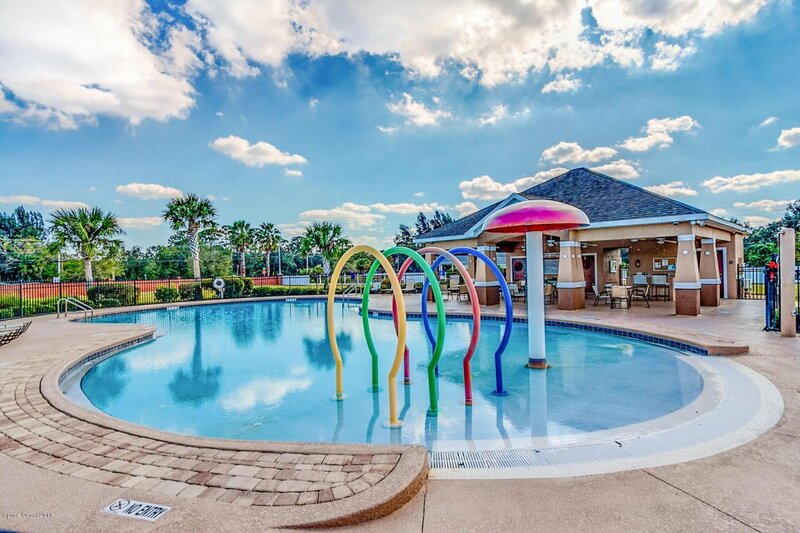 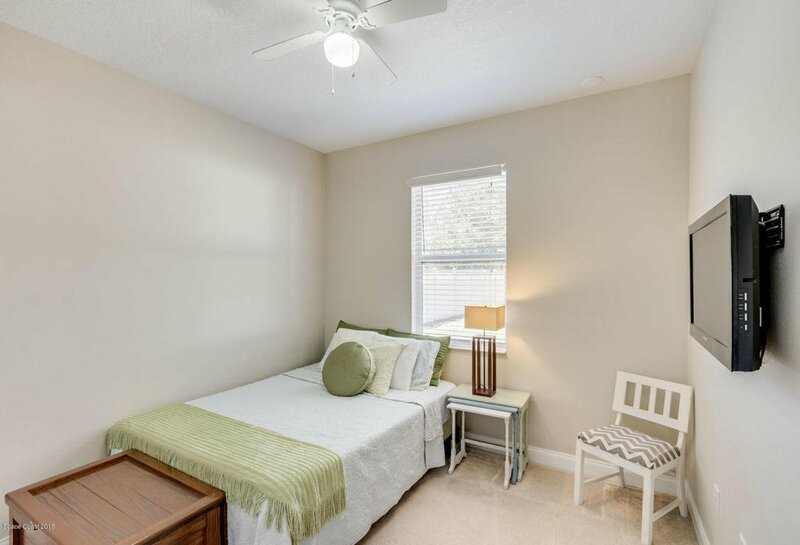 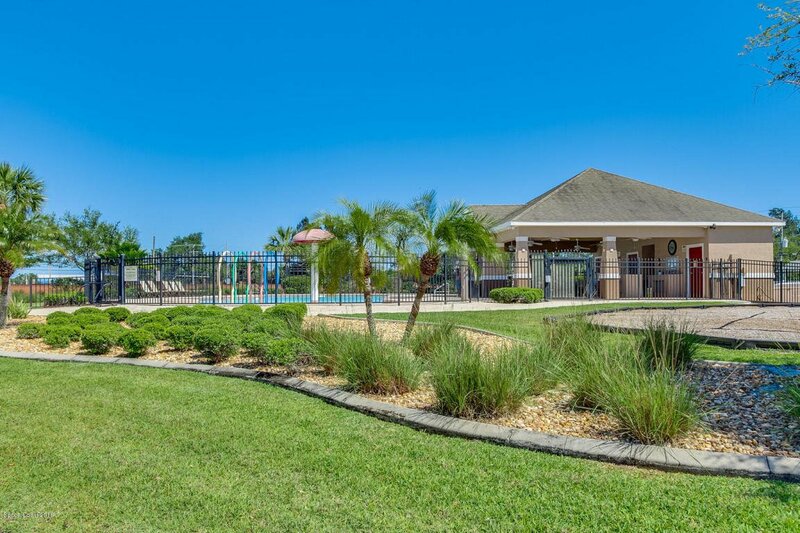 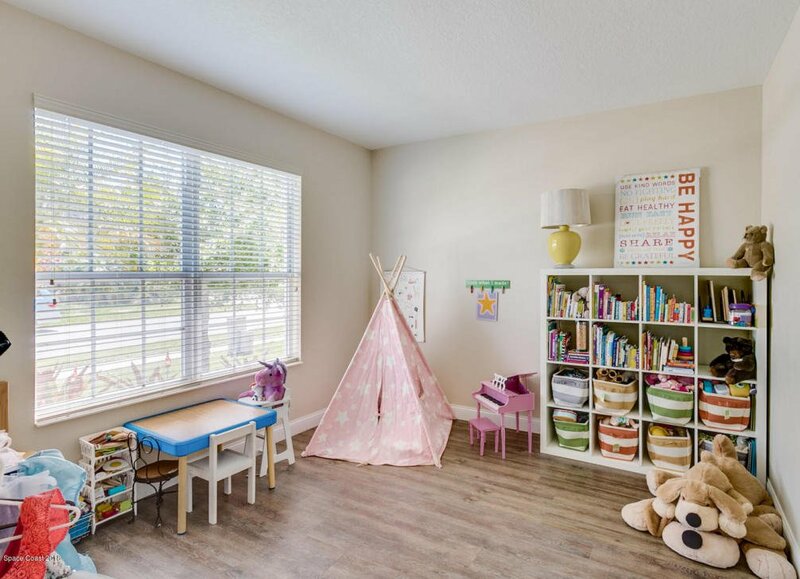 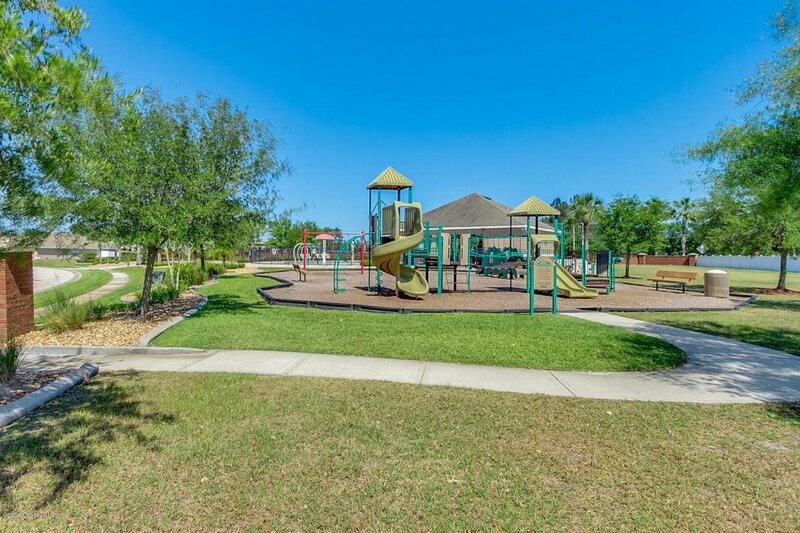 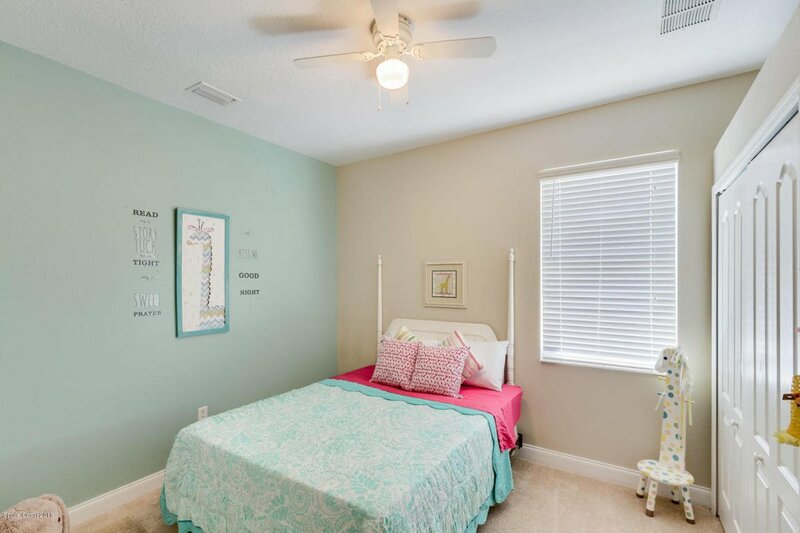 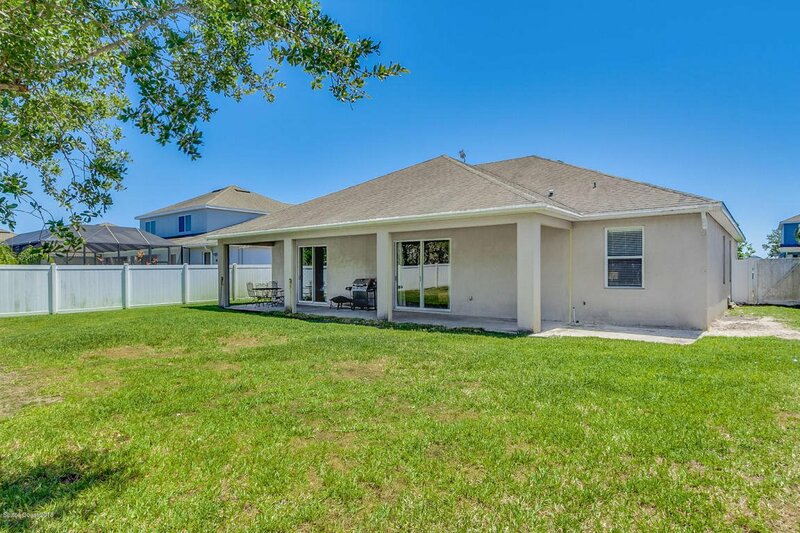 All of this situated in a convenient, friendly neighborhood with an amazing community pool/water play area, playgrounds, and convenient access to I-95 or US1, and the beaches are only 20 minutes away!